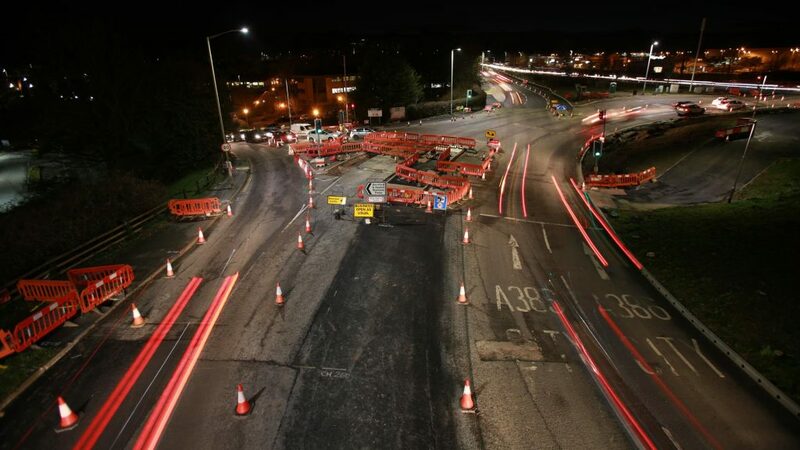 Last week I saw in my inbox a request to quote for Amey’s new time-lapse video for their Derriford roundabout works near Plymouth. The brief was to document the Derriford Transport Scheme’s overnight inlay work of their on going project to modernise the area. The train journey down was planned so I could get to the nearby Travel Lodge that was actually on the edge of the roundabout for around teatime. That would give me enough time to eat and survey the area to be filmed. I had previously suggested a scissor lift to give some height so that the camera would have a good view of the activity. A still from the time-lapse series of photographs. Work was to start around 7:30 pm and finish around 3 am. A time-lapse calculation meant filming for 7 hours with a photograph taken every 11 seconds. I set the camera ISO to 100 and aperture to f4.5 with a timed bulb setting of two second. This would give a nice blurry effect to any movement and streak the car lights for a good effect of speed. I decided to make a power supply from one of my lighting batteries because the camera would be running for 7 hours continuously and a single camera battery would last maybe a couple of hours at best. I ordered several components from ebay, an LM2596 DC-DC switched converter module and a D plug to connect to the battery. I had an old LP-E6 battery and mounted the LM2596 into the case after removing the dead cells. After a little experimentation I added a couple of heat sinks to keep the chip from overheating as it would be inside the camera with no ventilation. 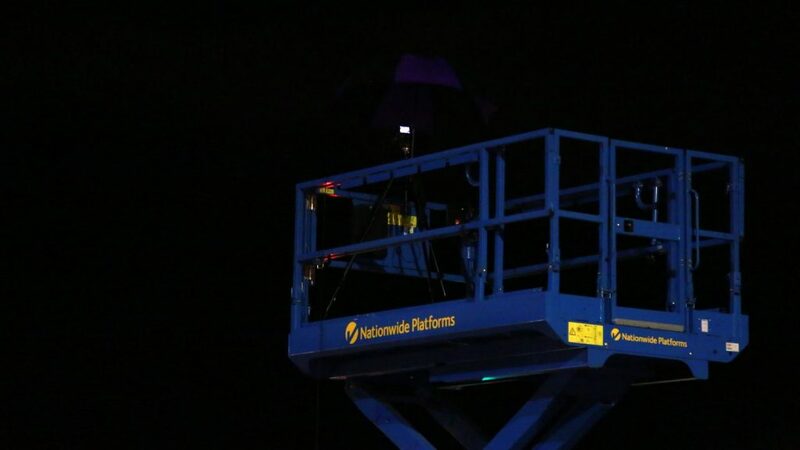 As it was a cold night just above freezing it would keep the camera warm on top of the scissor lift! An emergency umbrella was tie wrapped to the tripod as rain drops approached but fortunately there was no real downpour, just freezing conditions by 3am and a frost. I monitored the camera’s progress throughout the night, without having to drop the scissor lift, by a battery powered monitor connected to a 10 meter HDMI cable linked to the camera. By the end of the night 2121 individual photographs had been taken, making a 2 minute video of the nights work. It was the 80th night of the works with another 60 to go. Here is the official Plymouth City Council version from the YouTube embedded video. Plymouth City Council liked the video so much that they asked Amey for my contact details so I could quote for future work with them. Do you have a creative or promotional idea and your goal is to have your video showing your product or service on your website? 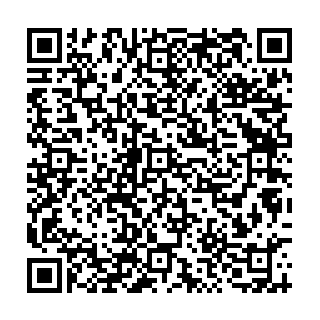 Then please get in touch and have a chat about how together, we can get your ideas into action.